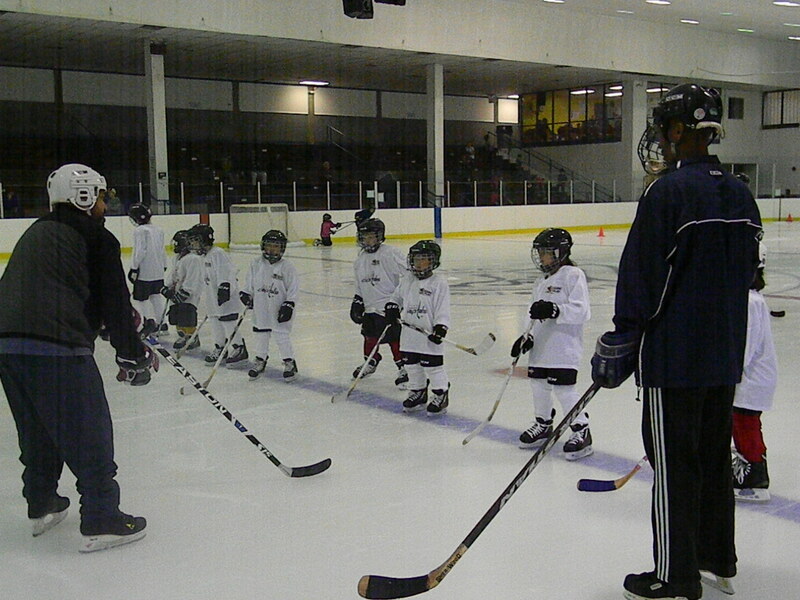 The Kids On Ice® (KOI) program, provides figure skating, hockey and speed skating lessons to children 5-18. 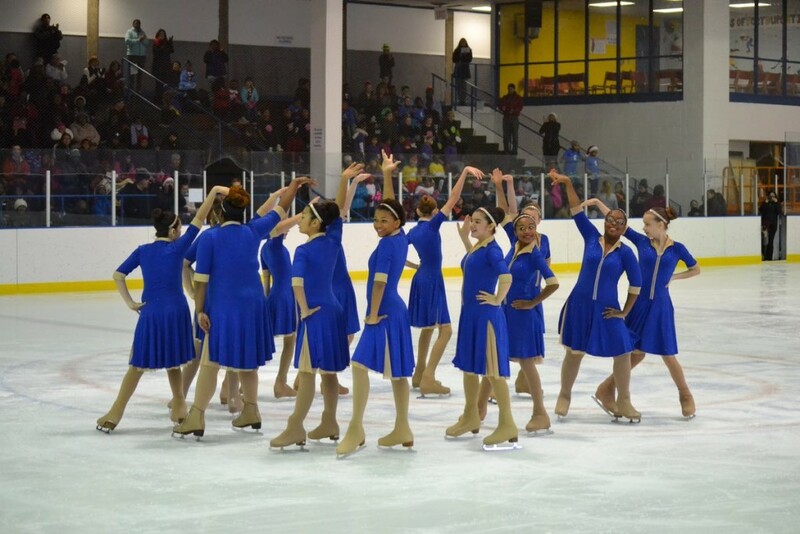 This program is unique in that all three types of skating are Olympic sports, it offers programming to both boys and girls, and parents can choose from either a team sport or an individual sport. 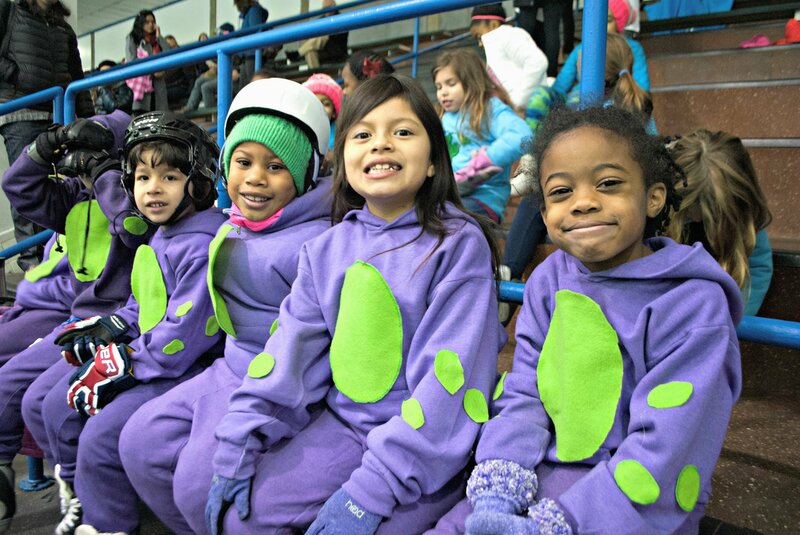 The Friends of Fort Dupont Ice Arena (Friends of FDIA) is a not for profit 501[c]3. 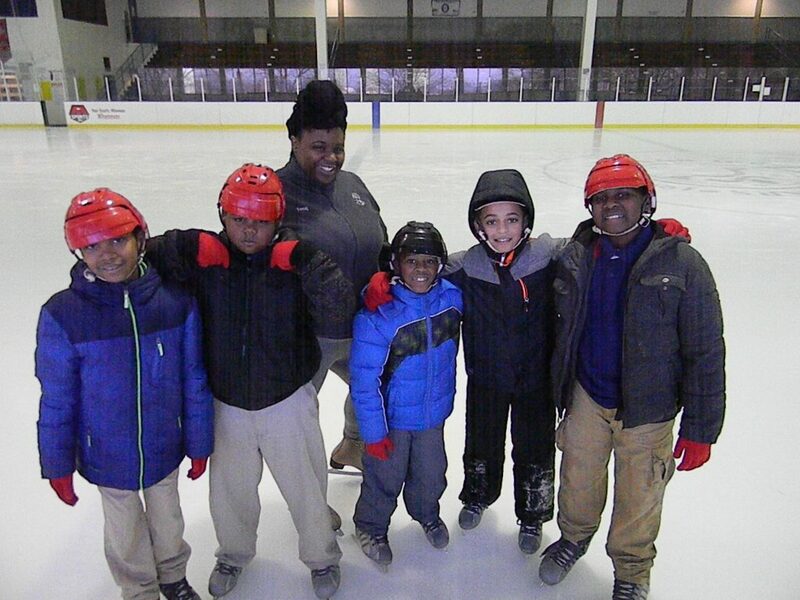 FDIA created the Kids On Ice® (KOI) program, which provides subsidized figure skating, hockey and speed skating lessons to youth in Washington DC Metropolitan area.